As most of you know, Vray is the foundation of my channel. I've used Vray since 2014 and it's one of my favorite software. 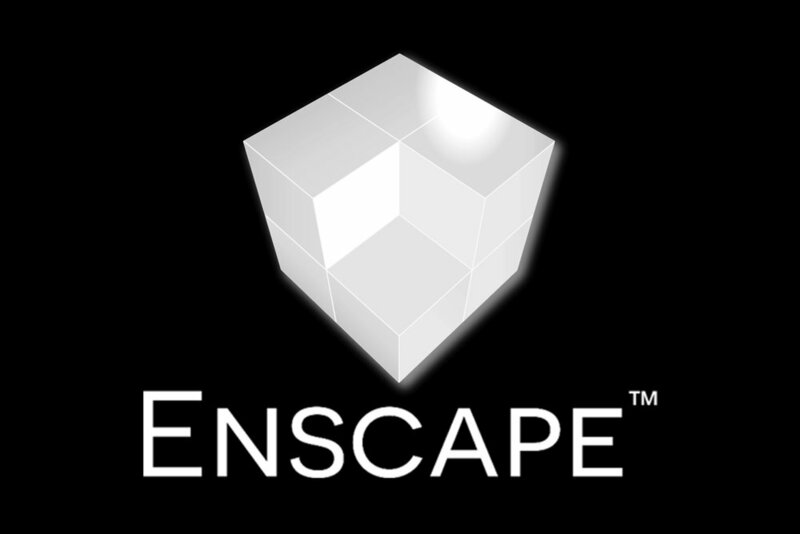 One of the fastest realtime render engine I've ever used. 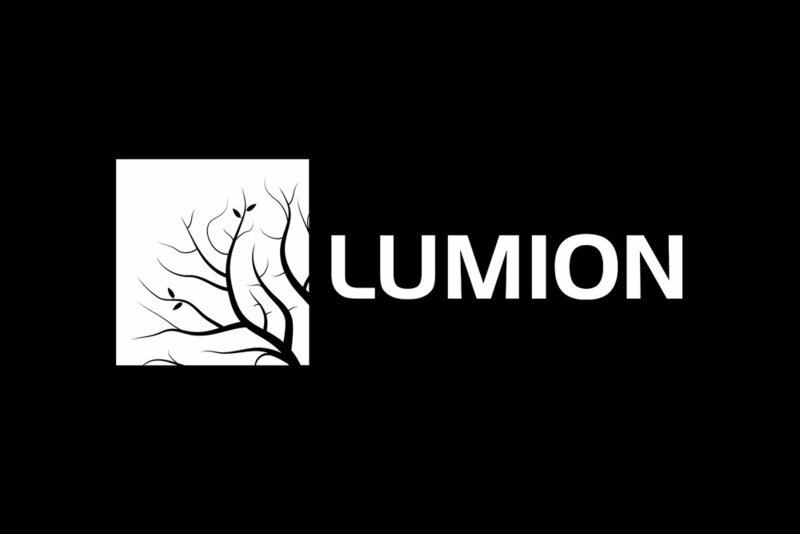 This is a plugin for creating realistic trees and plants in your 3D model. 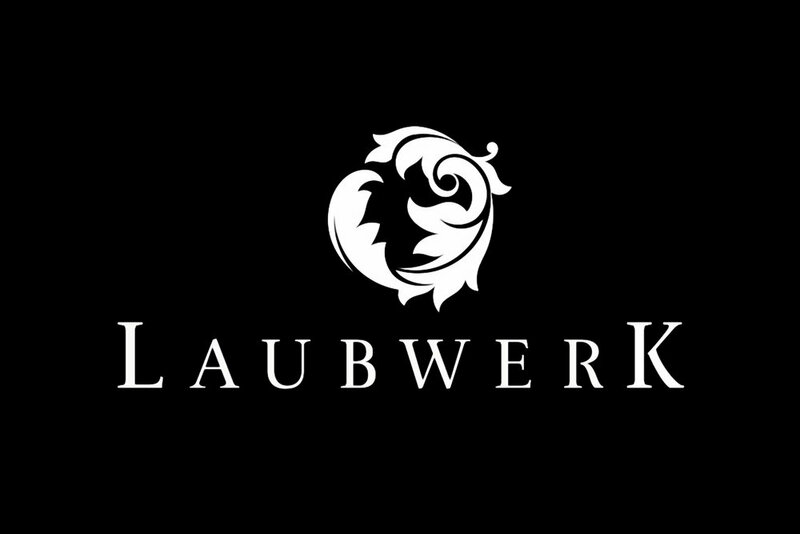 Laubwerk has several premium kits, but they have also have a Free Kit.